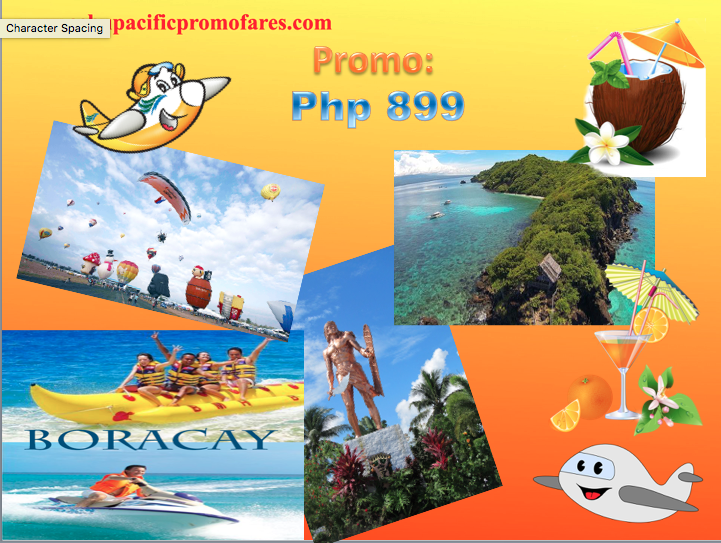 Cebu Pacific Promo Fares: Still thinking of your next vacation? 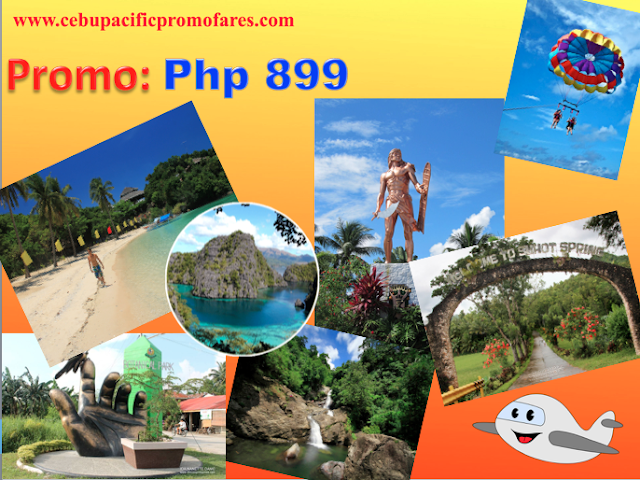 Were you sad not able to book the recent Piso Fare Promo that Cebu Pacific offered last week? Don't be! Summer is just about two months away from now. It will be the time to achieve those #travelgoals. Of course, it the location is a bit far from where you are, it might be necessary to book a plane ticket to be at your destination. But of course, when we speak of summer, there's a lot of possibilities. 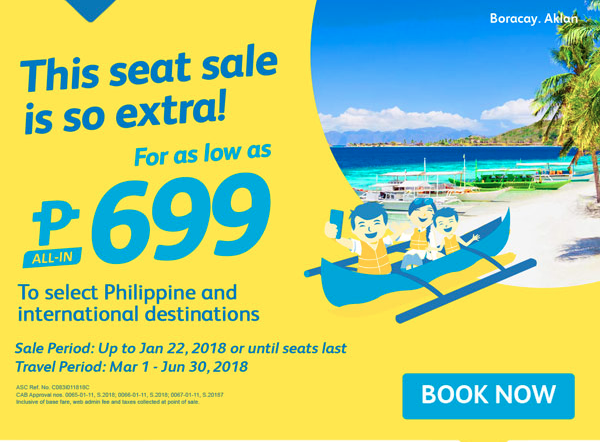 So this time, be ready with your computers to book the most affordable fare for as low as Php 899. We all know that the island of Boracay, it's pristine waters and white sand beaches is one of the great wonders in the world. And many Filipinos and majority of foreign tourists would love to be experiencing the Boracay feel. And this time is the perfect opportunity to really book a ticket and fulfill the dream of a summer vacation.